[embed]http://instagram.com/p/vzvWAhP-5Q/?modal=true[/embed]I feel that these days I begin every blog post with an apology for not having written in a hot minute. This post will continue that tradition. I'm sorry. It's been since August. I've missed you too. First things first for my regular customers: Sweet Tea Apothecary will be having a Cyber Monday sale. It will be the last sale of the year so it's a great time to stock up. You can get 30% off all bottles of perfume with code TDAY14 on Monday December 1. This offer applies to all bottles (not samples, solids, or candles). Secondly, on Cyber Monday I will also be debuting a SUPER limited number of solid perfume compacts seen in the lead picture. I only have five ovals and four round so it's first come first serve. Unlike the ones I used to sell these are just compacts for your purse or vanity, not jewelry. The last thing you should know is that when STA returns from a scheduled close from December 15-January 5...Victoria, Clara, and Maynard will no longer be in stock. This is to make room for new perfumes and colognes. You'll still be able to order them but they will probably become a seasonal fixture in the Spring and Summer and will no longer be included in sample packs. 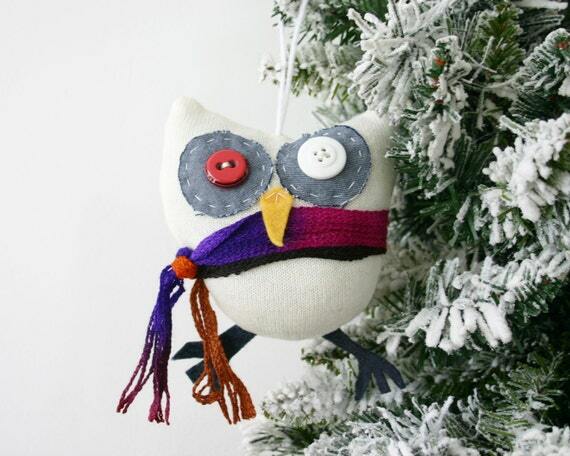 Onward to the gift guide! This has been the year of Craft Shows for me. I participated in a bunch in cities like Seattle, San Francisco, Los Angeles, and New York. Here are some of my favorite vendors that I bought from, worked with, or talked to. 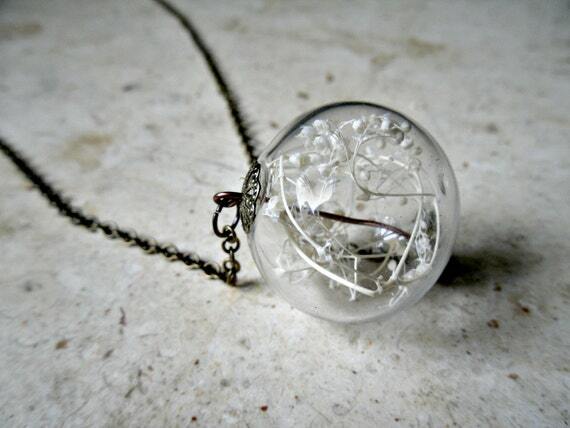 I traded perfume for this beautiful necklace by Heron and Lamb. 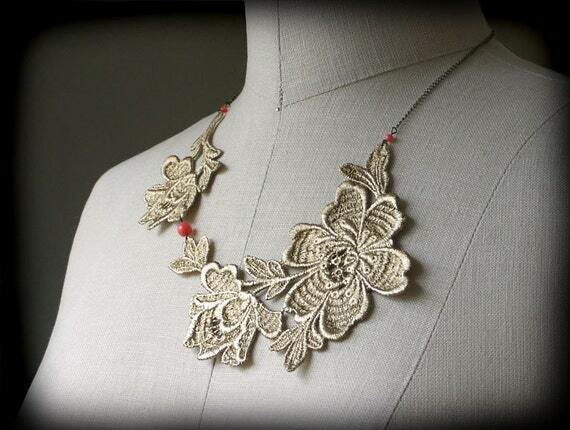 I have a black lace necklace like the one above by Topiary Designs. I love her, she is my show buddy. Red Prairie Press, handmade clothes. I have this print in a t-shirt. Love her sweaters and pocket dresses too. 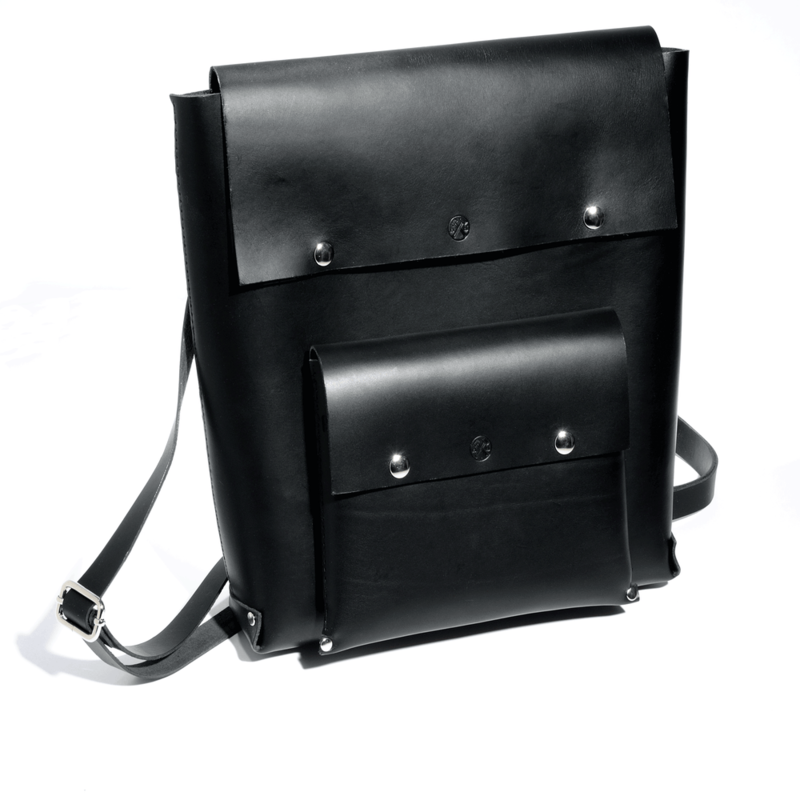 Treat yourself to fine leather goods by Hammer & Hyde my booth mate at Renegade NYC. Love this food print by Katie Copeland Illustration. 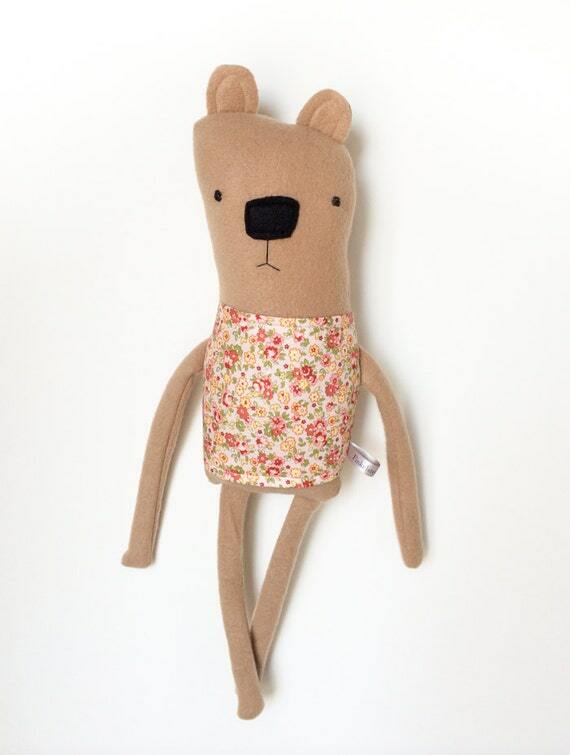 Lord and Little makes adorable toys, pillows, etc for babies. They don't have a lot up in their shop right now but check out the adorable Christmas decorations in their other storefront Haus and Home. Baby girl about lost her mind when I presented this bear made by Finkelsteins. My uncle loved these little planters by Concrete Geometric. The ones I got had gold paint along the edges. DIY terrarium kit by makerskit. I love pickles. ESPECIALLY THESE ONES. They also have cauliflower, green beans, beets, onions, carrots. So yum. These are also show buddies, very nice people. Buy some Pernicious Pickles. 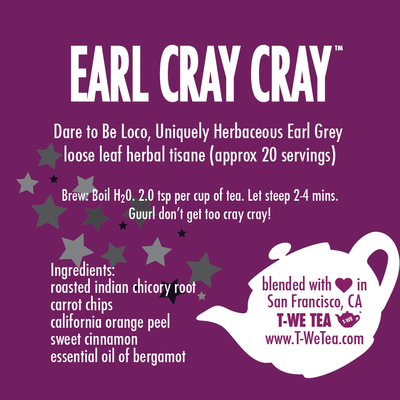 T-We Tea is both delicious and hilariously named. HAPPY HOLIDAYS EVERYONE! Thank you as always for being wonderful and supportive. I'm so happy to have met a lot of you over the course of my travels. See you in 2015! !